Our SD Super Durable is a high quality palm made of a natural and synthetic latex mixture. 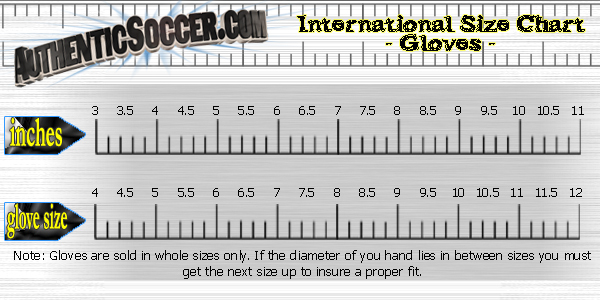 Backhand of Glove: PVC backing. Embossed foam design makes the glove more flexible at many breakpoints. Full wrist bandage closure. Construction: Expanse cut. Offers protection for the fingers and thumb with sewn-in finger stays. The finger support stays are flexible finger protectors that help reduce injury to the hand. This new cut has a deeper thumb notch on the face of the glove that includes an elasticized piece below the foam to help eliminate tear out. Spread fingers, mesh gussets. Closure: Full wrist bandage closure. 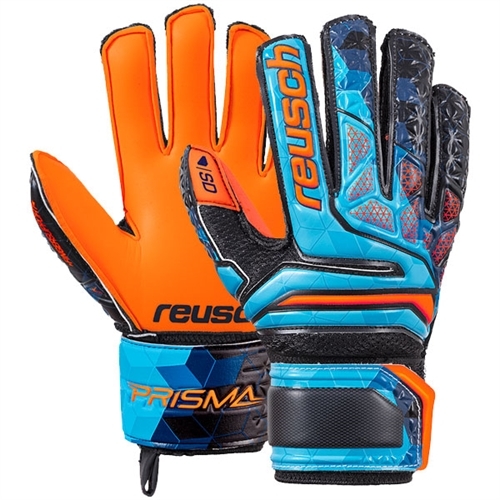 Our Reusch Junior Prisma SD LTD Finger Support Glove, is an excellent glove for youth game day goalkeepers looking for a glove with a Super Durable palm that will perform each and every time. 5 finger protection, SD foam. Looks really good and the material to.